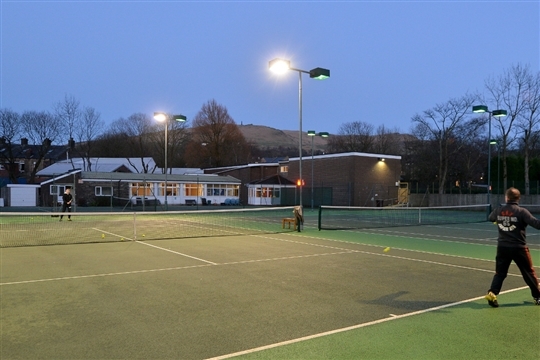 Tame Valley boasts four outdoor courts, three of which are floodlit for year round tennis. The courts are regularly maintained to ensure a smooth, safe playing surface. Outside the clubhouse is a large patio area with outdoor seating making it a great place to watch matches in progress.